Maria is a precocious young girl who wants nothing more than to be an archaeologist just like her father Marcelino (Antonio Banderas). 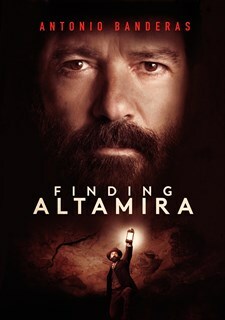 Together, they investigate a local cave called ALTAMIRA and discover ancient paintings of oxen and various examples of human life. Conchita (Golshifteh Farahani), his wife, doesn't believe in the legitimacy of the drawings until they draw international acclaim from numerous archaeologists from around the globe. The paintings spark outrage against the family because for the first time, archaeological evidence directly contradicts the historical teachings of the Catholic Church, and launch a debate that would ultimately change the world but cost the family everything. 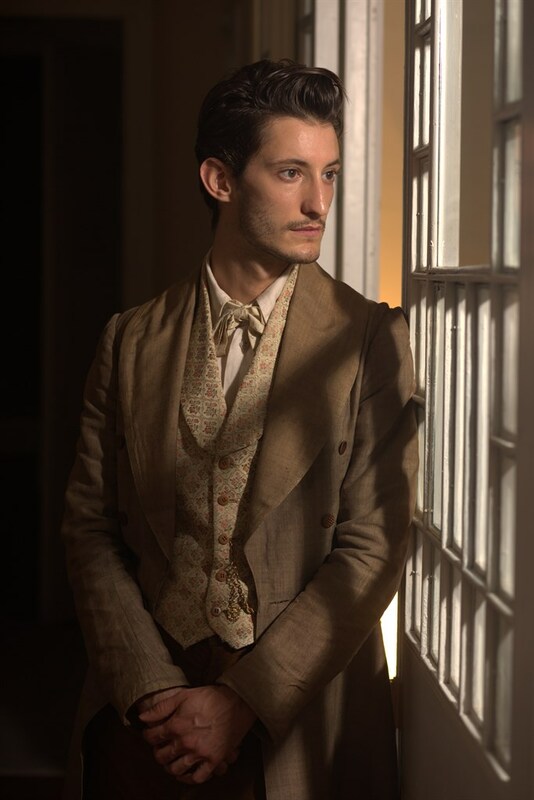 Based on the incredible true story from late nineteenth-century Spain.